Sometimes moments slip through our fingers. Other times we feel the world slows down and we taste moments of forever. I love moments like these. They remind me love is powerful. Love is violently beautiful. 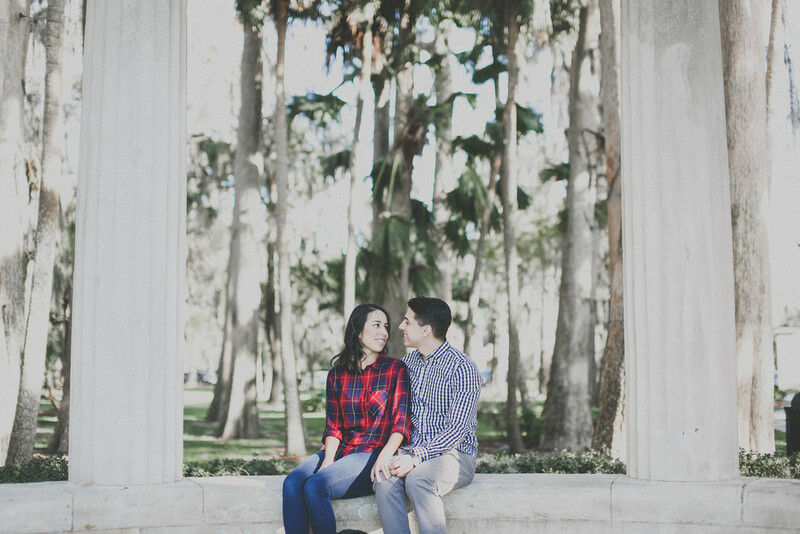 Jonathan & Jennifer are getting married in March and I had the honor of getting a short glimpse of their love. Hope you enjoy these moments as much as I do!